Otter Creek Lake & Park will be having a fall festival on Sunday, October 8, 2017, from noon to 4:00 p.m. 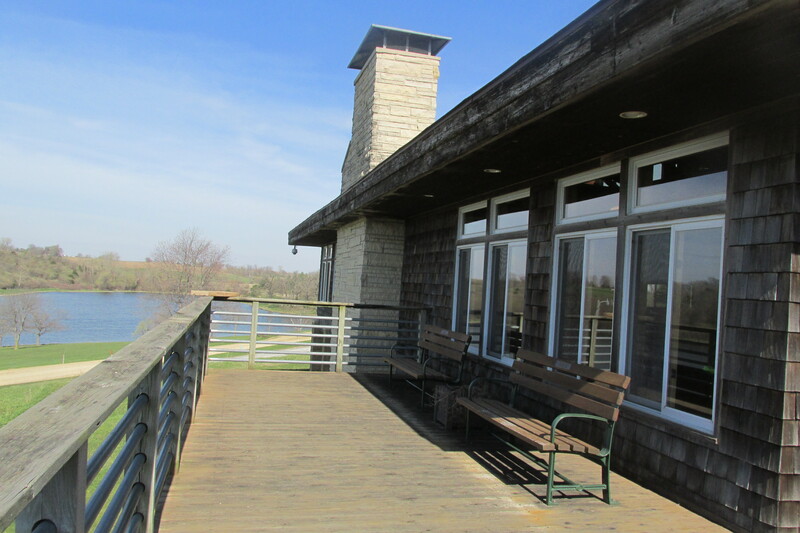 Most of the activities will be at the Nature Center at 2283 Park Road, Toledo, Iowa. Enjoy hands-on activities like archery, air rifle range, apple cider press, reptile meet & greet, and nature crafts. Outdoor demonstrations include bowfishing and field dog trials. Iowa State University will present a program on its insect zoo with live insects at 1:00 p.m.; and Iowa Honey Queen Carly Ray Vannoy will be speaking at 3:00 p.m. Walking tacos, hot dogs, polish sausages and hand-breaded tenderloins will be available for purchase at the mini marketplace along with kolaches, scotcheroos, and kettlecorn. For more information, call 641-484-2231, or go to http://www.tamacounty.org/conserv.html.